Successful strategies to entice travellers to book direct: 6 enticing direct booking techniques you may not have thought about. Presented in partnership with SiteMinder. 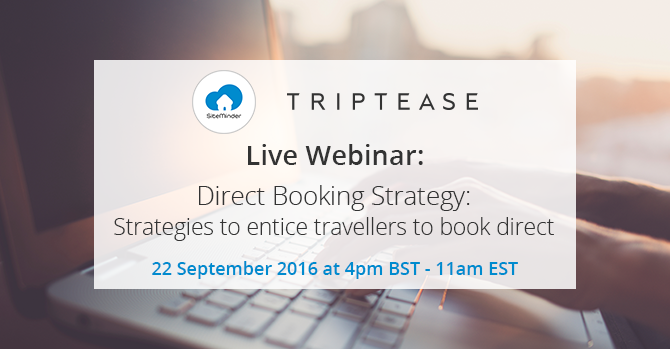 SiteMinder and Triptease are joining forces to organise an interactive and educational webinar giving hotels tips and strategies to help boost their direct bookings, because we know #DirectIsBest. This webinar follows on from the industry’s first ever Direct Booking Summit which took place last month in London, and the upcoming US counterpart which will be held in Washington from 13 – 14 September 2016. Finding the right balance between indirect and direct booking can be tricky, especially as hotels are relying more and more on OTAs – which is having a seriously negative impact on their bottom line. But 2016 is the year for change as some of the industry’s biggest hotel groups have launched marketing campaigns in an effort to bring back more direct bookings. 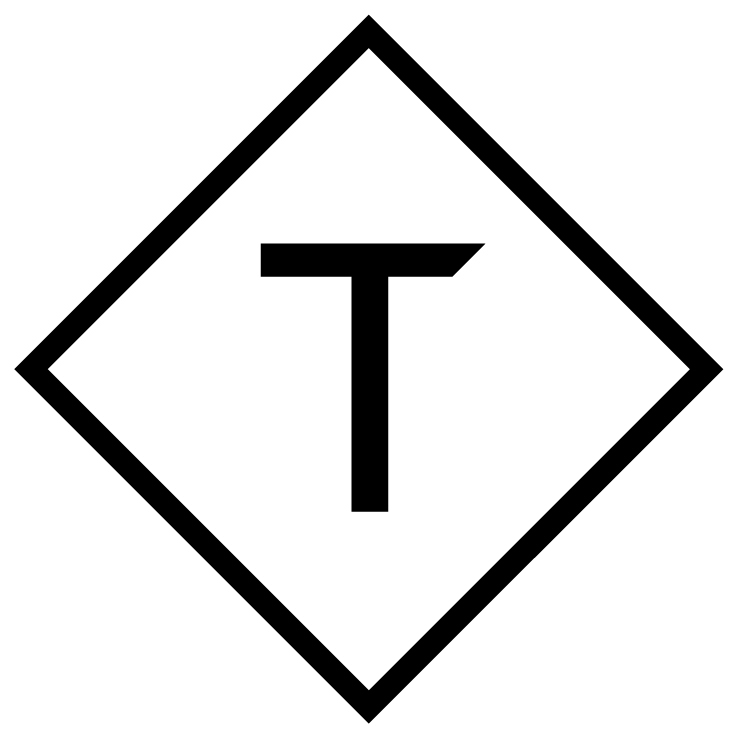 Knowing your guest: Review and define your future hotel guests. Direct is best: Discuss strategies to entice your future hotel guests to book direct / Your personalised direct booking strategy. This webinar is for hoteliers who want to learn strategies that help target the guests of the future and directly influence their booking decisions. Register now and learn more about creative strategy ideas!